Sundays are all about relaxing and enjoying a delicious Sunday Roast dinner. And at WoodKraft we have the perfect Sunday lunch treat. Our Sunday Sharing Boards have all the must have Sunday roast ingredients, served on an open board that’s perfect for sharing. 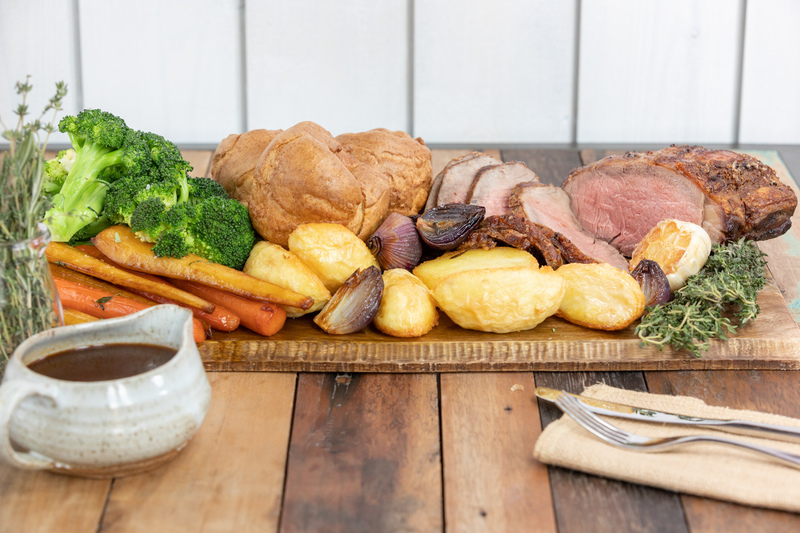 Each week our chefs prepare a prime roasting joint with crispy roast potatoes, seasonal vegetables, show stopping Yorkshire pudding and lashings of rich, tasty gravy. For vegetarians there’s an in house WoodKraft secret recipe nut roast, served with all the trimmings. Every Sunday you can relax and enjoy your roast dinner with a special offer bottle of house red or white wine for just an extra £15, and, if you still have a little room we have a different delicious home baked pudding each week. 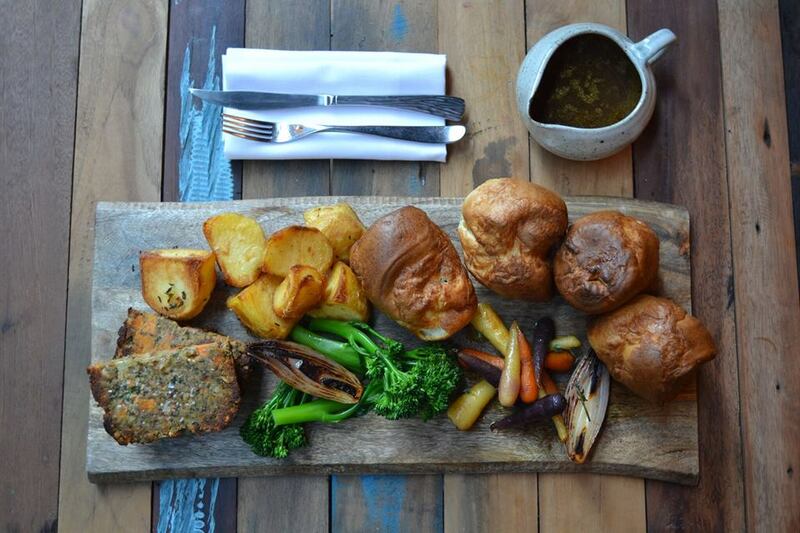 Sunday sharing at WoodKraft Cheltenham – Sunday roast at its best. © 2018 Wood Restaurant Group.